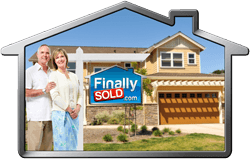 Professional Home Buyers – Get Your House Finally SOLD Today! 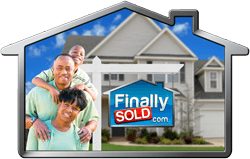 Home Buying Experience and Professionalism that You Can Count On. 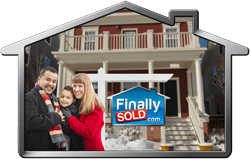 When it comes to something as important as selling your house, you want to make sure that the Home Buyer knows what they are doing and are capable enough to perform. You also want to make sure that all the paperwork is handled perfectly. There really is no reason for you to settle for anything less than perfection. Well, regarding experience, the team at Finally Sold have been directly involved in over 1000 real estate transactions. When you have done that many real estate deals, there really isn't anything that you can throw at us that we haven't already seen before. In other words, regardless of what your situation is, there isn't anything that we won't have the experience to be able to solve for you. 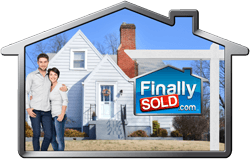 Likewise, we only use top rated Title Companies and Closing Attorneys to handle your home selling transaction so that you can count on getting the speed, accuracy, and professionalism that you deserve. We know that you love your home, and we will treat it with the respect that it merits. 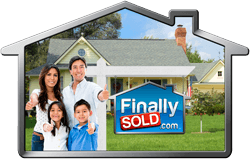 There is a reason we have so many repeat customers and why we get so many referrals.